Our yellow fin sole is sourced from the North Pacific Ocean FAO 67. We specialise in providing the highest quality flatfish products for the UK and European market. Our service is personal, friendly, professional and comprehensive. Our intention is to always meet customer’s exact product specification and marketing needs. 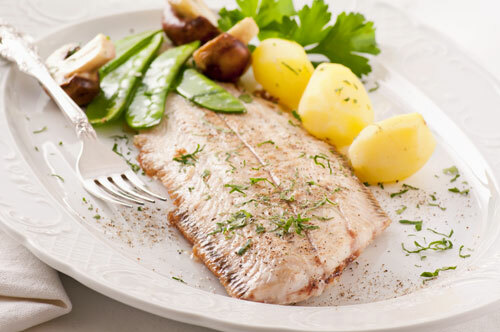 Fillets – IQF (individually quick frozen) can be single and/or paired fillets, and skinless and boneless. Grading is carried out according to the specifications we agree with customers and weights range from 40g increments down to 15g depending on the product and its final usage. All our yellow fin sole can be tailored to meet customer’s requirements. Sedex/ETI registered.